Here were snapshots from 6:30 this morning. 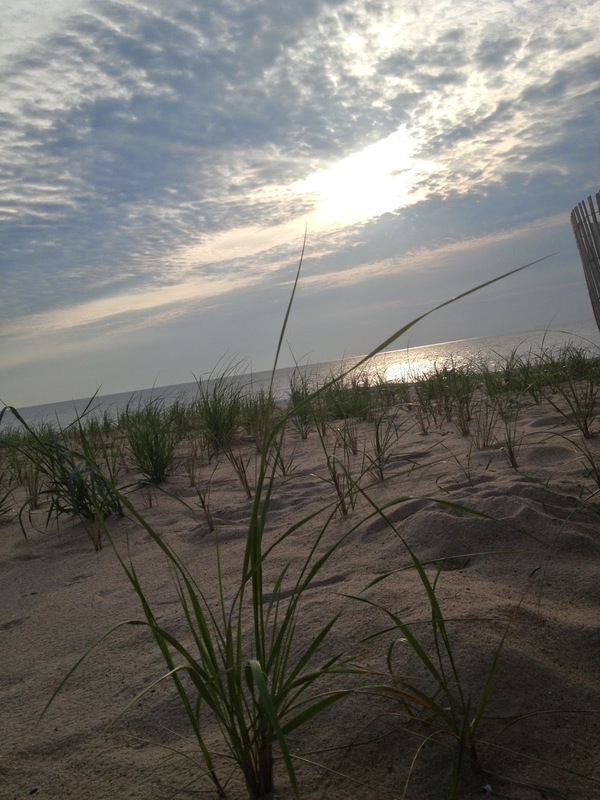 There's no better way to enjoy the first day of summer than to be at the beach. 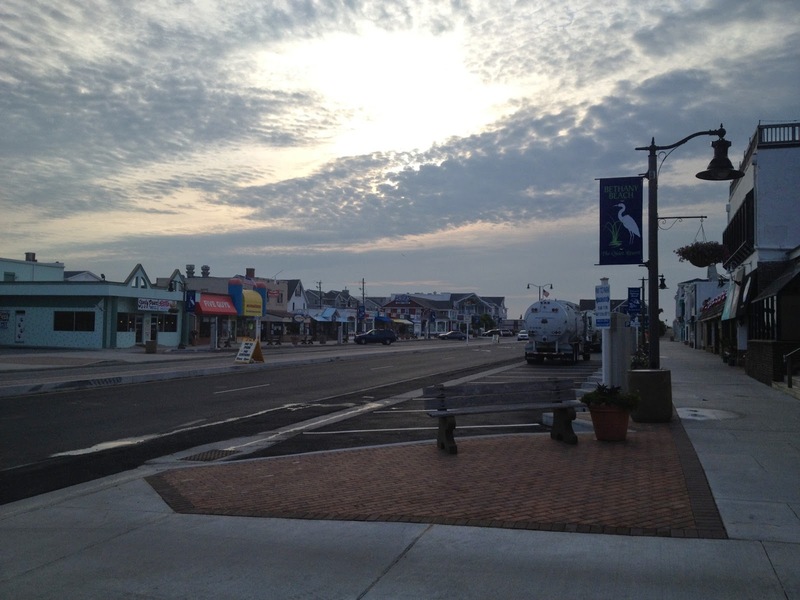 Moral of the Story: Bethany Beach will be a quiet resort for a while.